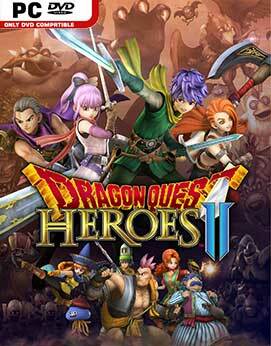 DRAGON QUEST HEROES II is a hack-and-slash Action RPG that sends you on a new adventure to restore order to a once peaceful world filled with mon…. The quiet hamlets of the Vale stand defenseless… No walls, no moats, not even a presentable fence. You’ll have to use your resources wisely t…. Forge your own path in Hollow Knight! 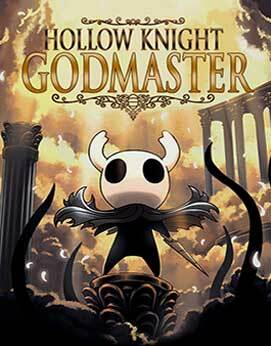 An epic action adventure through a vast ruined kingdom of insects and heroes. Explore twisting caverns, bat…. Polygod is a rogue-like, randomly generated, single & multiplayer FPS with a brutal difficulty curve…..
Fight through waves of alien interlopers and save the world as Dewey Owens in HYPERGUN, a fast-paced roguelite shooter centering around a procedu…. You find yourself on a pet cementery with magic abilities such as a magic shot and shield fighting off countinues waves of zombie pets. Survive a…. Lazy Galaxy is a mix between RTS and idle/clicker game. Lead an evil (albeit lazy) alien race to conquer the universe!…. 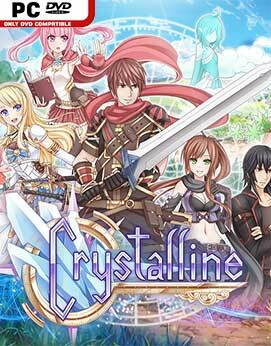 A choice-driven, fantasy adventure visual novel featuring full voice-over and an intricate relationship system!…. "99Vidas" is a "beat ’em up" set in a contemporary world that pays tribute to both the new and the classic in gaming industry…. 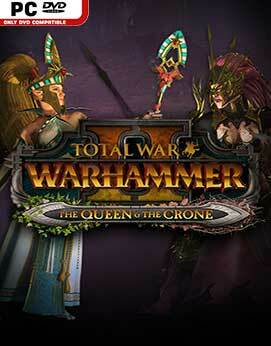 The Queen & the Crone is the first Lords Pack for Total War: WARHAMMER II. Bolstering the forces of the High Elves and the Dark Elves…. SEGA®’s most requested re-release of all time finally comes to a new generation. 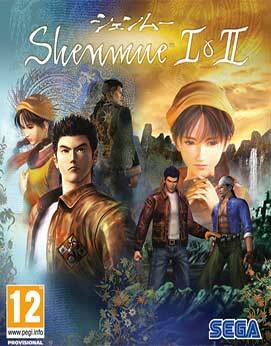 Shenmue delivers an epic story of revenge within a unique open w…. 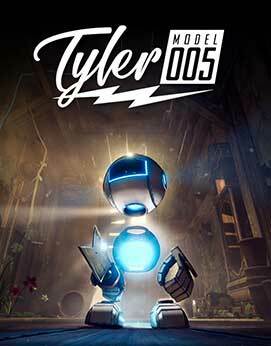 Tyler: Model 005 is a 3D action-platformer and exploration game set in the 1950s where you customize and control a spunky miniature robot named T….